Sea otters are impossibly adorable furballs, whose pup-parenting, shell-cracking antics make them ecotourism and aquarium superstars. Todd McLeish’s Return of the Sea Otter gives a more rounded portrait of these apex predators (males sometimes bite females’ noses off during mating!) and their keystone role in coastal ecosystems. 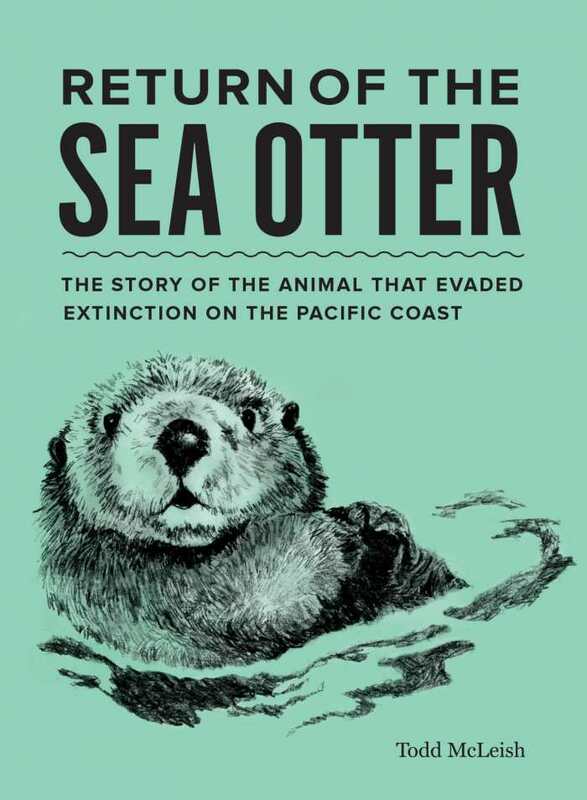 Backed by extensive research and three years of field outings, the book recounts how the nineteenth-century otter pelt trade decimated populations from the Aleutian Islands down to California. Without otters to keep snails, sea urchins, clams, and crabs in balance, invertebrate populations ballooned, setting a new normal for commercial fishermen and Native Americans. Now, with steadily rebounding numbers of otters chowing down on all this tasty and valuable seafood, there is ramped-up conflict over wildlife management and fishing regulations. McLeish, while firmly on the otterine side of the debate, presents a nuanced overview of the issues, pointing out that otters should not get the blame for fisheries’ declining yields without also accounting for rising ocean temperatures, acidification, coastal development, and overharvesting. Each section explores a different aspect of the life cycle of these fascinating creatures and a separate Pacific habitat. The author clearly explains the complicated science and computer algorithms underlying recent discoveries about how extensive and critical the otters’ role is in restoring healthy Pacific coastal zones. A description of an otter necropsy vividly shows how their health is damaged by parasites, pollution, and shellfish and algal biotoxins, and he warns that these animals are still threatened. McLeish’s engaging and informative writing is punched up with snazzy black-and-white illustrations of marine life and a photo section of otters, at rest and play and (awwww!) holding hands. This book is an excellent introduction to marine biology and to a charismatic species and would be a welcome addition to any natural history library. 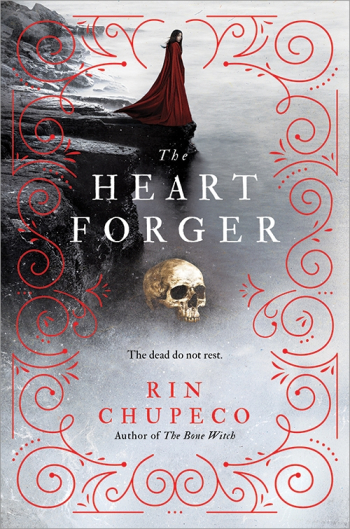 The Heart Forger, Rin Chupeco’s stunning sequel to The Bone Witch, is set in a world as immersive as it is daunting. Here, Tea moves from exile to enact a vendetta against those who stole the love of her life. After an extended period away from her friends and enemies, Tea no longer wishes to hide. Her power has grown strong; she has control over the daeva, who are terrifying beasts. Now is her time. Entering Tea’s world is akin to stepping through the wardrobe; it is a land with entirely different customs, rules, and abilities. The laws of her universe, established beautifully in the first book of the series, flow and work without explanation. Oftentimes in fantasy, world building is a priority; as a sequel, The Heart Forger is not beholden to that. However, Tea’s world is still rich and lushly described. Tea’s primary weapon is her ability to raise the dead and have them do her bidding, a horrifying ability that is impressively conveyed. Chupeco knows that her characters are not the only ones disturbed by the walking dead; her descriptions are as captivating as they are repugnant, especially when concerning the ugliness of the rotting dead. The same bewitching skill is applied to descriptions of the world around the characters. Buildings, clothing, and conversations come across with elegance; it is alluring to gaze at the Eight Kingdoms through Tea’s eyes. In this spectacular follow-up to the rich The Bone Witch, Tea’s quest draws the reader further in, setting them on a more dangerous yet intriguing adventure. 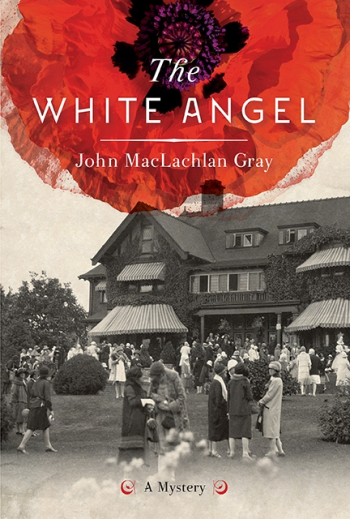 A Scottish nanny is shot and dies in the home of her wealthy employers, initiating the scandal that inspired John MacLachlan Gray’s novel The White Angel. It takes a sweeping view of life in Vancouver in 1924. 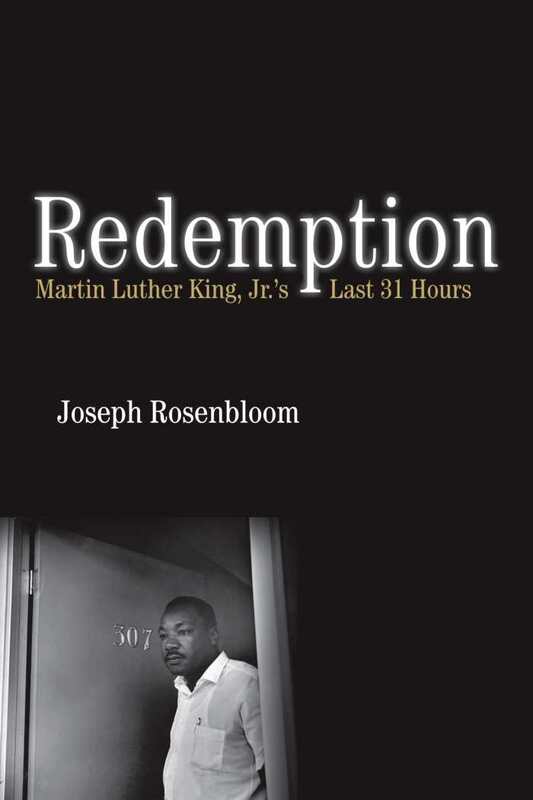 Labor unrest, enormous class disparities, and racial prejudice all figure into this thoughtful and entertaining novel. Self-described “failed poet” and journalist Ed McCurdy joins forces with a local constable to ferret out the murderer of the nanny, Janet Stewart. In a sea of ineptitude and corruption, Constable Hook smells something fishy. His doubts, published by McCurdy, result in a public outcry for justice. The plot swings quickly from kidnappings to international drug deals to violence and romance as McCurdy and Hook seek the truth despite the obstruction of the coroner, the attorney general, the Vancouver Police, and Stewart’s employers. Gray’s attention to character development yields fascinating protagonists. McCurdy and his friend Sparrow make odd bedfellows. McCurdy is cynical, almost curmudgeonly. Sparrow, half his face a tin replica covering a war wound, is by contrast completely sincere about overthrowing the capitalists. Sparrow’s girlfriend Mildred, a brilliant and underemployed woman, dons various costumes as if trying on new lives. Hook, though a smart policeman, is touchingly naïve where women are concerned. The police can no longer be trusted, the press no longer delivers facts, the legal system is biased in favour of power and money, and the governing of the province is nothing but a charade. The White Angel is a particularly appealing work of historical fiction. 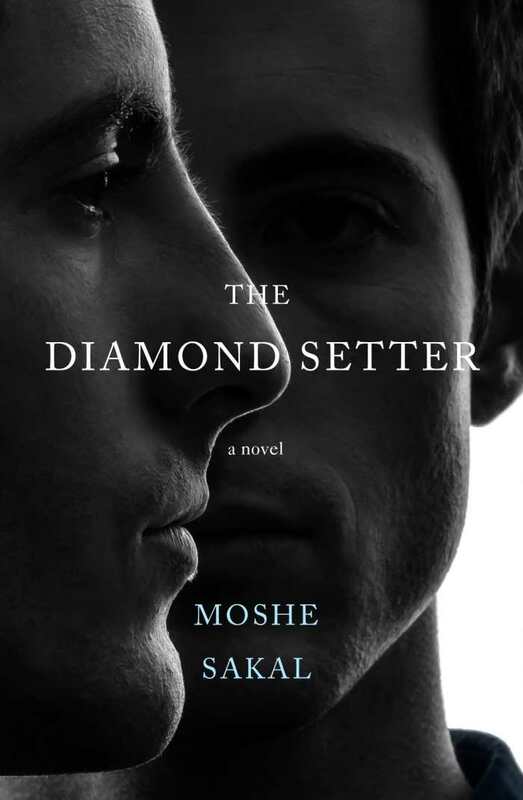 Moshe Sakal’s The Diamond Setter is a spellbinding saga of love and family secrets. Characters’ stories overlap, all connected by a famous blue diamond: Sabakh. A handsome young man, Fareed, smuggles a piece of Sabakh across the border from Damascus to Jaffa, in hopes of returning it to its original owner, and in good faith that he will discover his roots and family heritage along the way. His travels completely alter the otherwise simple life of Menashe, a jeweler from Tel Aviv. During his stay in Jaffa, Fareed finds more than he anticipated. He is is swept off his feet by an Israeli soldier, Honi, and his boyfriend, Tom. The story follows these characters through their respective family ancestries in stride, delving deep into the history of the Middle East. Writing is literary and exemplary, with wonderful character development and a deliberate, calculated pace. The relationship between Menashe and his nephew, Tom, is heartwarming and strong, and the polyamorous relationship between Tom, Honi, and Fareed adds an intriguing romantic element. The story is filled with a great deal of dialogue, creating an atmosphere of ancestral storytelling. The major characters each have their own unique, authentic voices. As the novel weaves between various characters, Middle Eastern history, and ancestry, it can be difficult to keep track of less dominant threads. With its enigmas, romance, and literary takes on issues of immigration and Middle Eastern politics, The Diamond Setter is an artful reminder that in some way or another, we are all linked together.